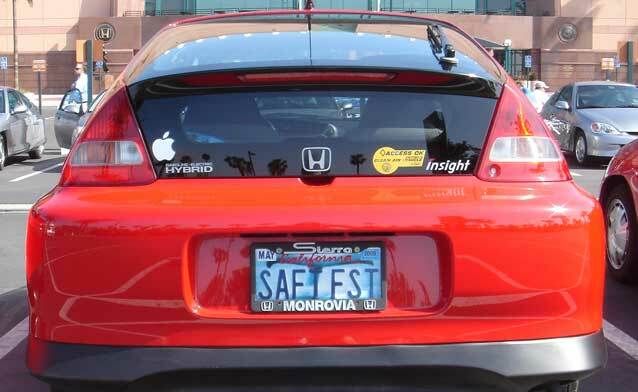 The Earth Day celebration at the Honda Center in Anaheim, California, was a perfect day for fans of the groundbreaking Honda Insight. 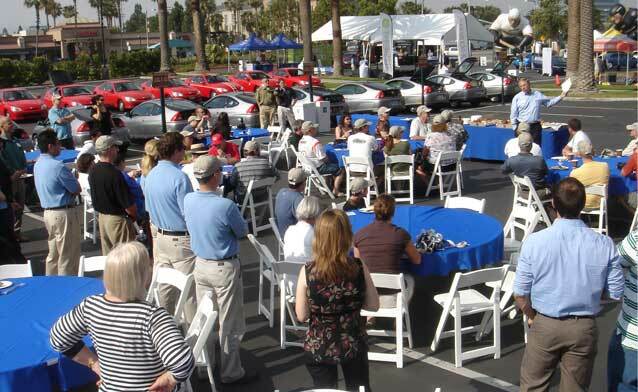 The celebration began at 8:00 a.m. with the Honda Insight Homecoming, a gathering of Insight owners who drove from locations as distant as Florida. 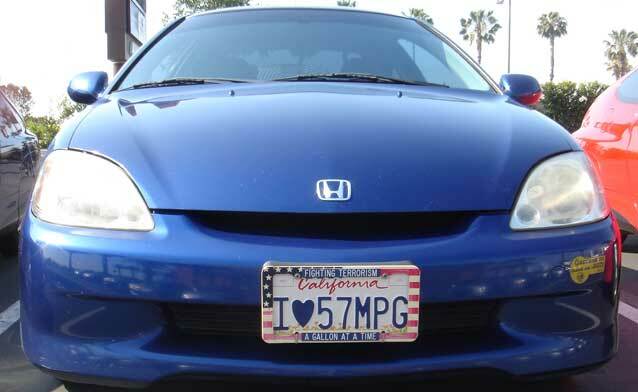 In the afternoon, American Honda held a gala introduction for the new 2010 Honda Insight. 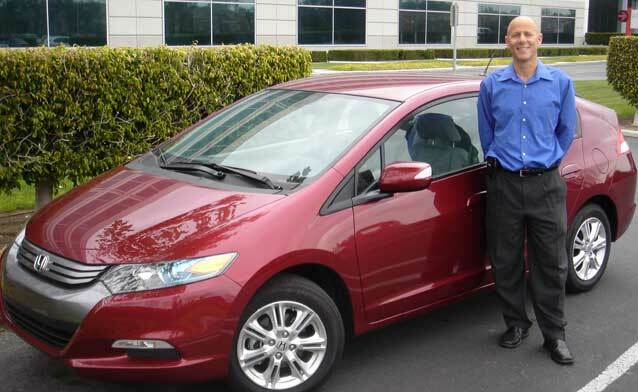 American Honda held a raffle in which one of the hundreds of attendees won a free 2010 Honda Insight of his own. 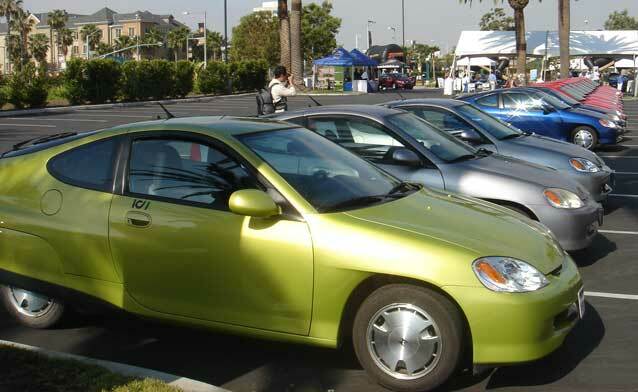 A TV crew was on hand to interview drivers of the Honda Insight Classic. The morning was inspiring for those of us who rarely see another Insight Classic on the road. 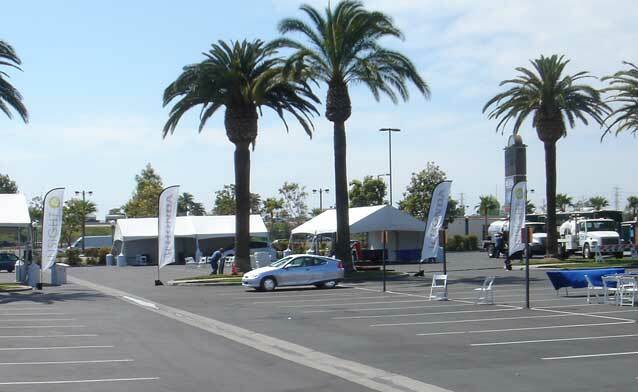 One by one, the sleek two-seaters glided into the Honda Center parking lot. Thanks to the attendance of a yellow (green in my eyes) Insight from Colorado, all colors were represented: 1 yellow, 2 blue, 9 red, and 18 silver for a total of 30 of these rare gems. 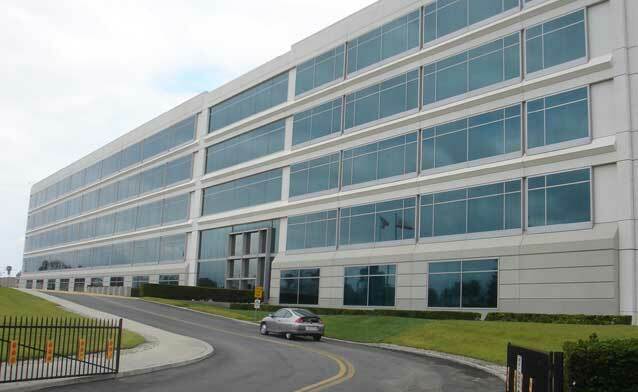 It would have been great if more Insights had shown up, but unfortunately not all Insight owners checked the web in time or were unable to attend due to other committments. 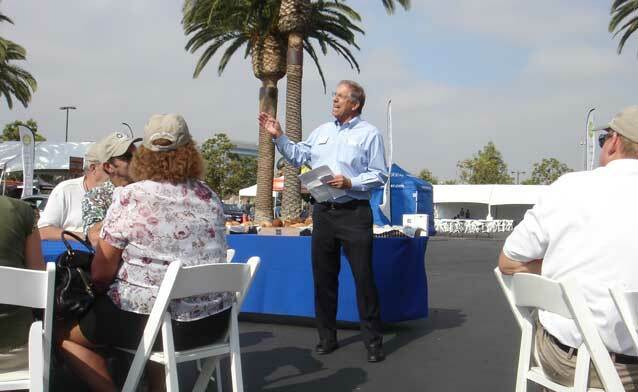 American Honda provided a nice breakfast before their Assistant Vice President for Public Relations, Kurt Antonius, extended a "thank you" to the Insight faithful. Mr. Antonius was one of the people responsible for setting up this great all-Insight day. Many, many thanks to you, Mr. Antonius! After breakfast Honda gave the Insight Homecoming attendees the opportunity to test drive (and possibly win) a 2010 Insight. Wayne "pulse-and-glide" Gerdes, the legendary hypermiler (he invented the term) and founder of the website www.cleanmpg.com was on hand to explain the techniques required to maximize fuel efficiency. 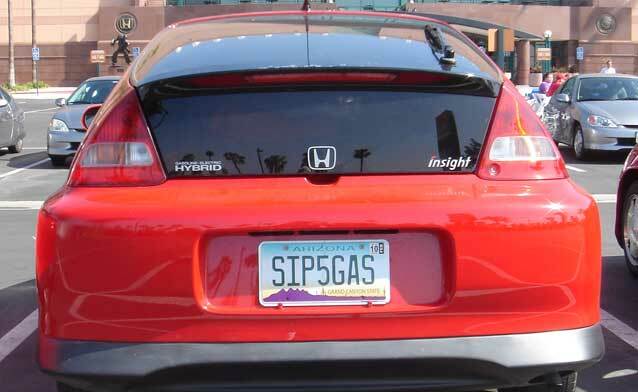 He and a team of hypermilers once drove a Honda Insight Classic an amazing 2,254.4 miles on a single 10.6 gallon tankful of gas! 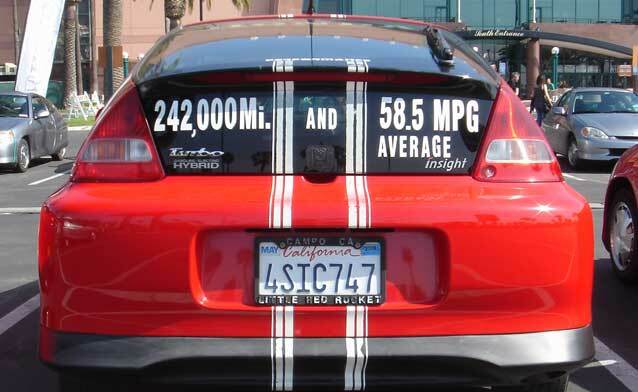 During short rides around the Honda Center parking lot, Wayne's tutoring enabled attendees to achieve 100 mpg in some cases. Yes, in a parking lot! 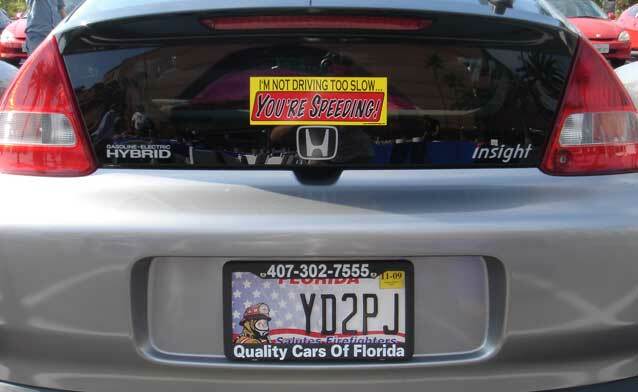 Drive with buffer, drive with load, pulse-and-glide, pulse-and-glide, don't touch that brake! 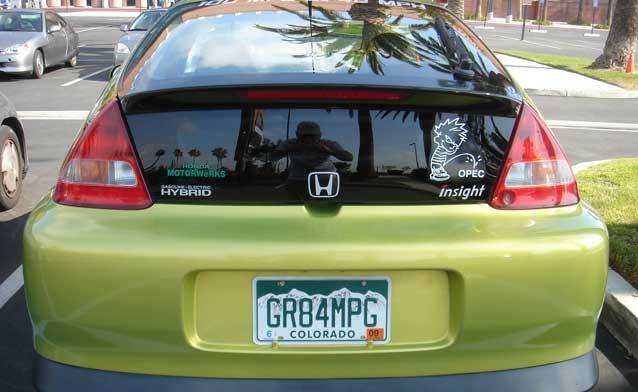 The Honda Insight Homecoming was a great experience for Insight Classic owners who gathered to tell stories and share their appreciation for the most fuel-efficient vehicle ever tested by the U.S. Environmental Protection Agency. 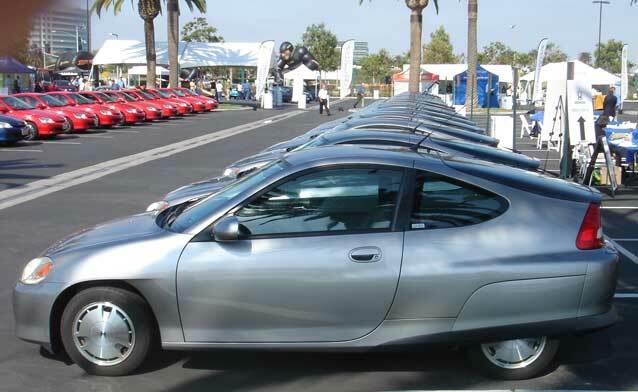 To illustrate how rare this car is, consider that in the first week of sales the 2010 Insight exceeded the total number of Insight Classics (about 18,000) manufactured for the entire world between 1999 and 2006. 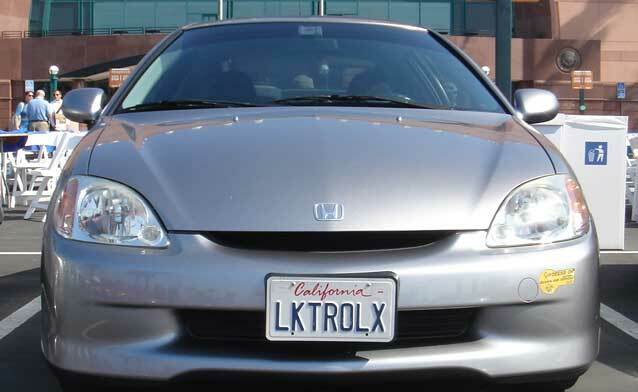 LKTROLX owners: click on photo for the others I promised you. Please let me know if you were able to download them successfully. Thank you, Honda, not only for staging this great Insight Homecoming event! It was such a great day that I hung around until all the other Insights were gone. My sincere gratitude goes to Honda for enabling me to drive a very special Insight to the Homecoming. Unable to spare the time for the 8-day round-trip drive between Michigan and California, American Honda loaned me a silver 2006 CVT Insight. However, I became a very nervous driver after I was told that Honda plans to preserve this, the last Insight in their retinue, for display at future special events. Navigating the packed LA freeways between Torrance and Anaheim became an extremely serious task, indeed. Still, I managed to achieve 66 mpg in the CVT despite the heavy stop-and-go traffic. I was very relieved when I was able to return this special Insight completely intact. 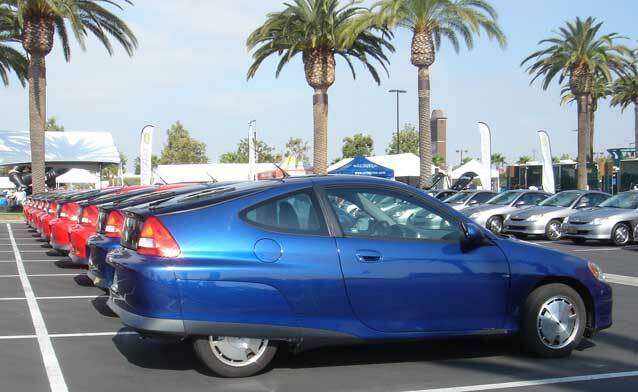 Its future voyages will likely be within an enclosed truck, the way Honda delivered my 2000 Insight to Ann Arbor. And last, but certainly not least, my unbounded thanks go to Todd Mittleman, Honda Public Relations for Environment and Safety. 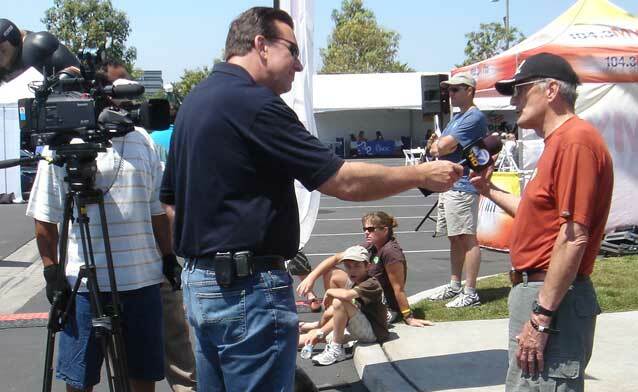 Todd was my primary contact with Honda for this incredible event and besides being a great all-around guy, he provided an unbelievably high level of support during my wonderful visit to Honda headquarters and the fabulous Honda Insight Homecoming in beautiful southern California. My only regret is that I have run out of superlatives to express my appreciation and gratitude.